In our modern marketing world, it’s so easy to become overwhelmed by the sheer number of resources for valuable content online. 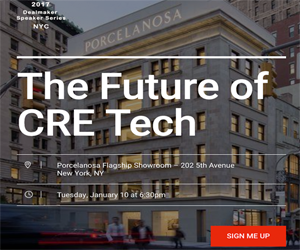 It’s likely your inbox is already inundated with newsletters and blogs from the CRE Tech community, so who should you follow for the best content? And who can you trust to have the level of experience required to offer actionable tips and well-thought out content? Apto provides technology to help brokers organize their data, build relationships and work their deals. It’s not just about having all your data in one place anymore. Our tool helps brokers efficiently act on their information so they can strengthen their relationships and grow their business. Where’s the Financial Tech Money Going? Rumor has it the amount of money funneling into Financial Tech investments is on the decline. Early research from CB Insights indicates that while 2016 was not as prolific in terms of the number of deals as 2015, venture capitalists continued closing investment deals to the tune of $5.97 billion.